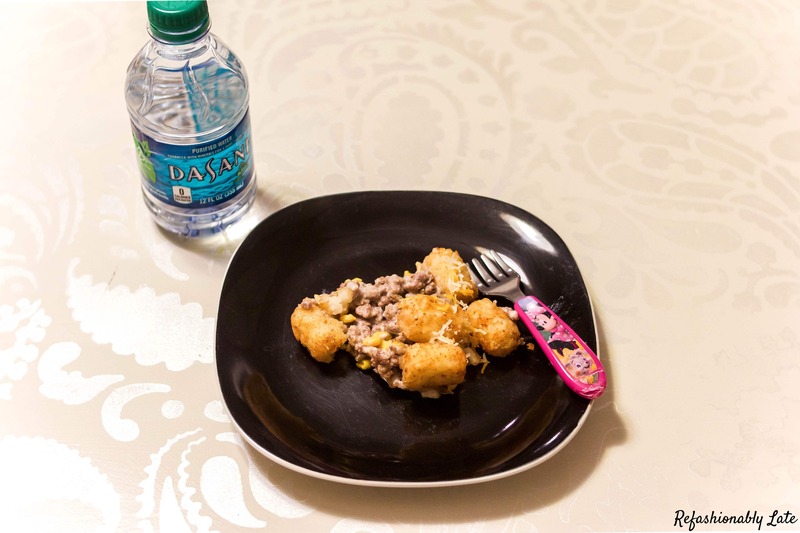 If you are from Minnesota then you have heard of the classic Tater Tot Casserole. It’s a staple of the midwestern state. It’s a delicious casserole and I love to make it once the weather gets a little chillier. The best part of this meal is that it’s very easy to make and it all bakes in one pan. I’m all for meals that require less clean up in the end! 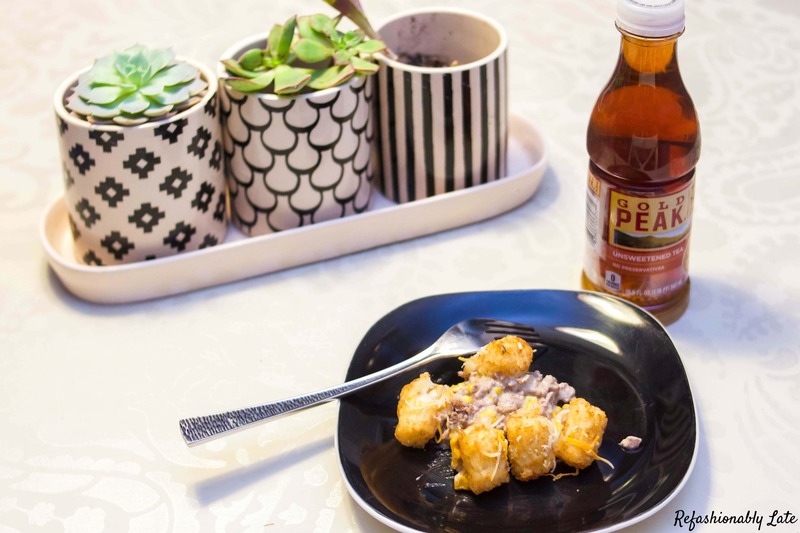 I know it’s not often you see me blog about food but I can’t help but share this Minnesotan favorite!There are many variations on the classic Tater Tot Casserole. 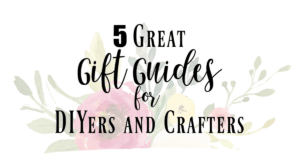 I thought I’d share with you two of our favorites! Lots of times families have different likes and dislikes. I was one of those kids growing up that despised onions…what am I saying…I still do! 😉 Most times my Mom would cook without them. I decided to take our tater tot casserole and make it two different ways for that reason. My husband likes things on the spicier side than the rest of our family. 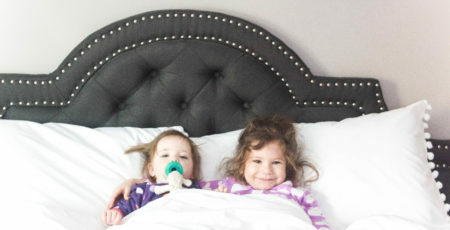 I can’t handle much spice and our two daughters are still young and haven’t been exposed to much spice. I started with two pounds of hamburger and browned it in a pan until it was fully cooked. I then divided the ground beef in half to prepare the two different kinds of Tater Tot Casserole. I started with the classic recipe. 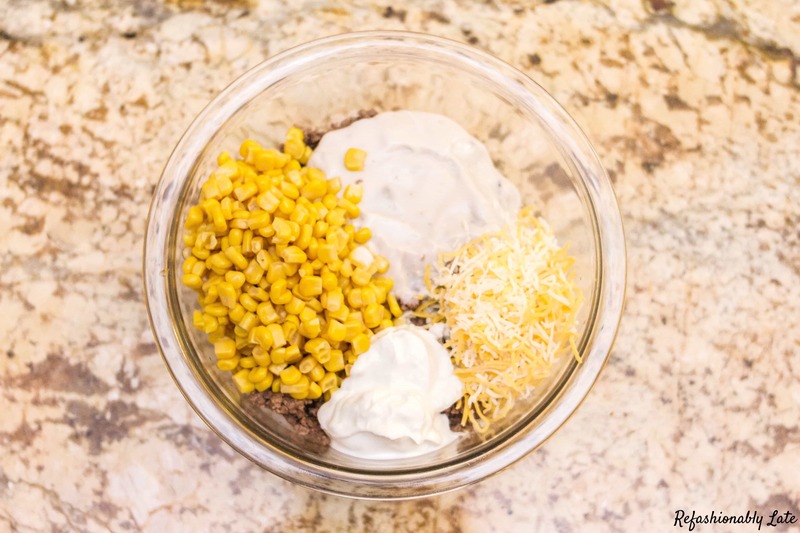 Mix the hamburger, cream of mushroom soup, corn, shredded cheese, sour cream and milk in a bowl. 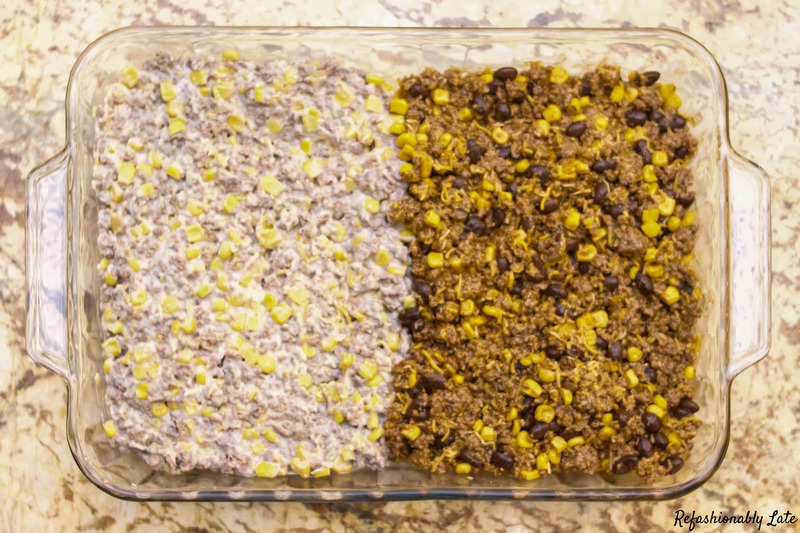 Once it is mixed thoroughly place it into your 9×13 pan on one half of the pan. Next, take your second pound of ground hamburger and place it in a bowl. 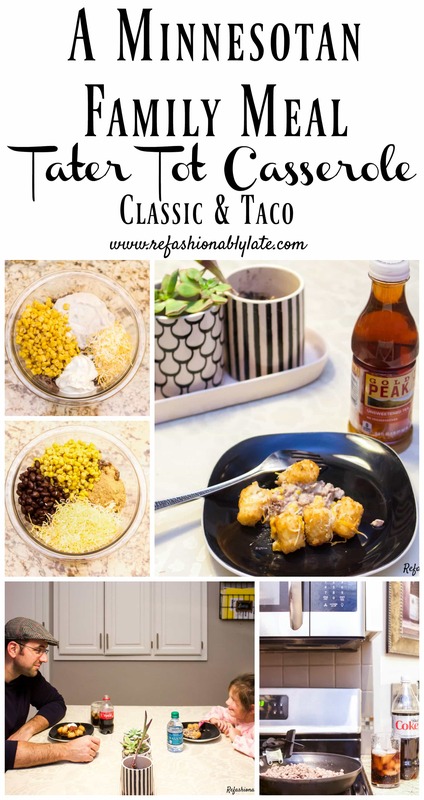 This time I wanted to make a taco version of the Tater Tot Casserole. 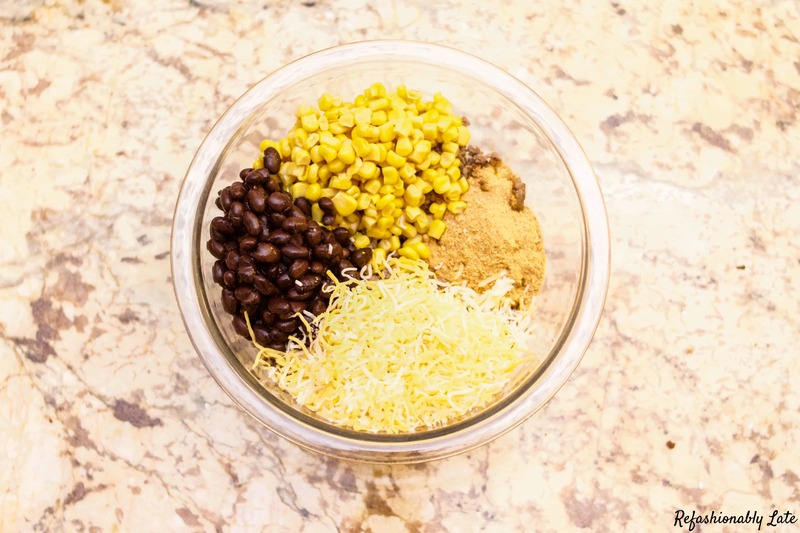 Mix the hamburger with a package of taco seasoning, black beans, corn, shredded cheese and red enchilada sauce. Fill the other half of the pan with the taco version and then place your tater tots evenly on top of the two casseroles. 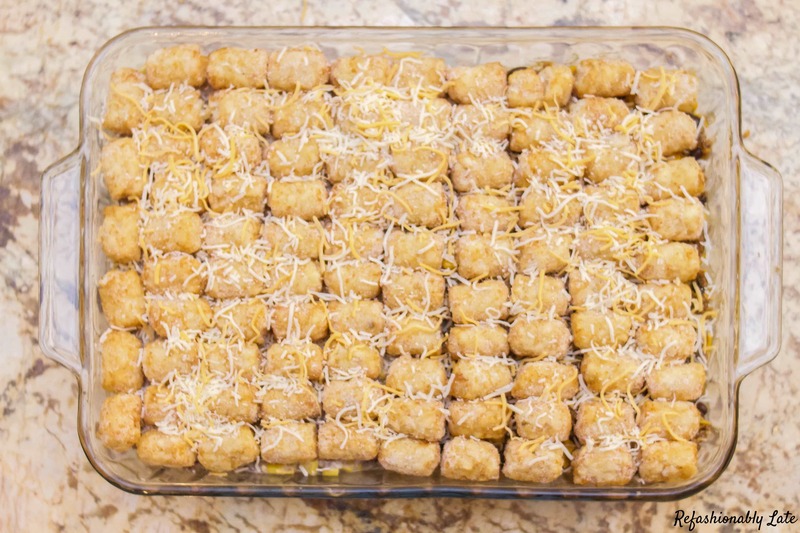 Sprinkle the tator tots with a little cheese and now it’s ready to go in the oven! Set your oven to 375 degrees and cook your dual casserole for 30-35 minutes. Once it’s finished you can garnish your casseroles however you may like. I added some salsa and sour cream to the top of the Taco Tater Tot Casserole. 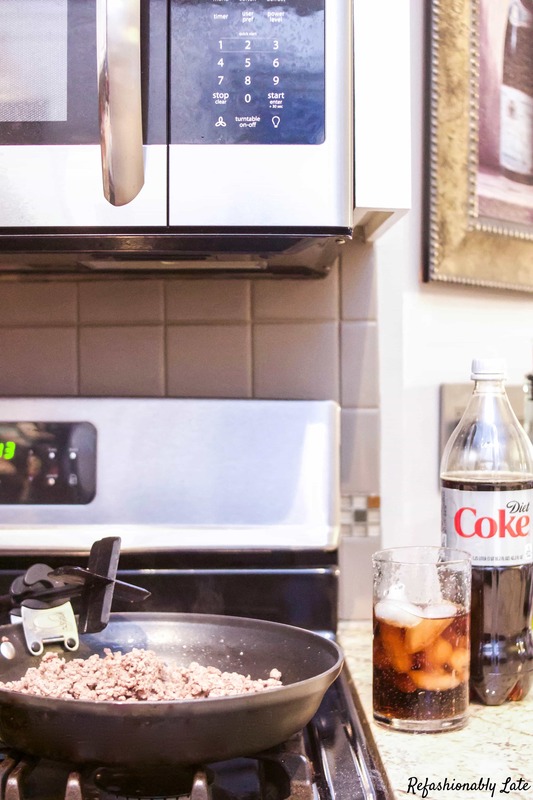 Sit down and enjoy the meal with a refreshing Coca-Cola™. 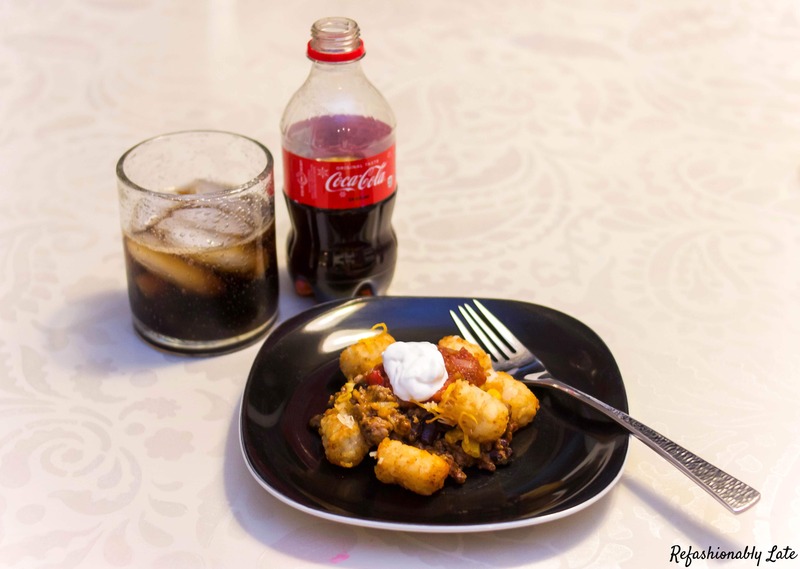 Whichever side you decide to take with this Tator Tot Casserole an ice cold Coca-Cola makes the meal worth savoring even more! You can also pair with Dasani® water or Gold Peak® Tea. 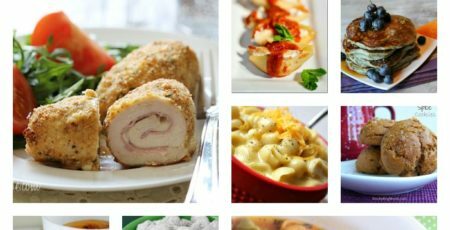 These yummy beverages pair great with any meal or casserole of your choice! 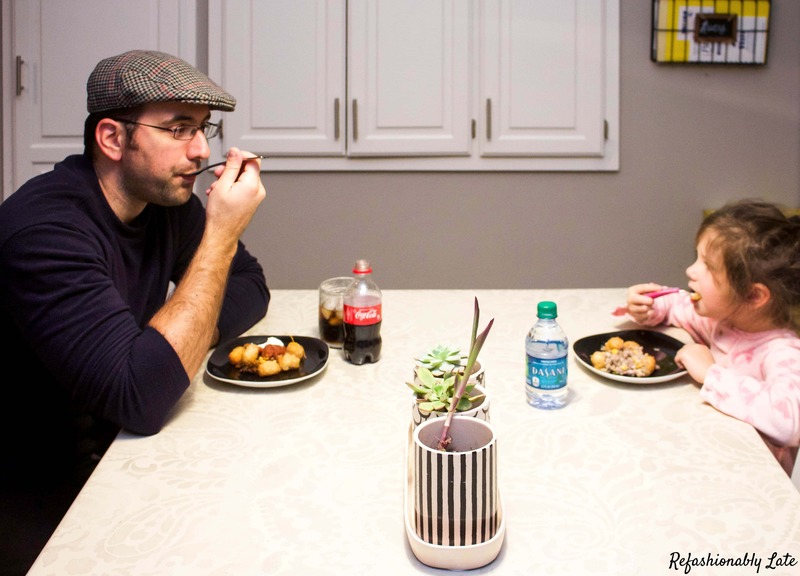 Togetherness tastes better…your family and Coca-Cola! It’s so important to sit down and have family dinners and enjoy each others company! We try to do this every night! You can find all of these ingredients and beverages at your local Cub Foods. If you have various eaters in your home this recipe is perfect! Why not make everyone happy but still only make one dish of food! 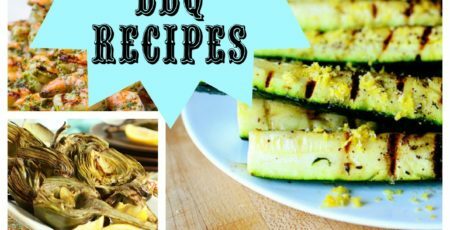 Find the recipes below and print them off and enjoy! Remember they are written out as half recipes so if you want to make one version of the casserole…make sure to double it! What ideas do you have for making your own Tater Tot Casserole?